All Leggings - Limited Time. Thanks for visiting, unfortunately, this sale has ended. 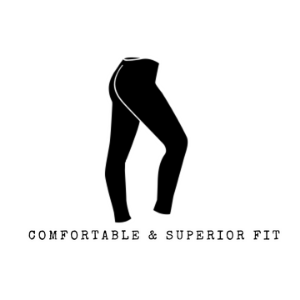 You can still shop our superior quality leggings collection. 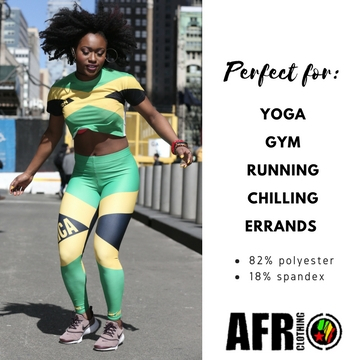 The AFR Clothing leggings are perfect for any workout from yoga, running or even an Afrobeat dance session at the gym. These leggings are also perfect for a chill day at home or just a day out running errands since they are ultra-comfortable. 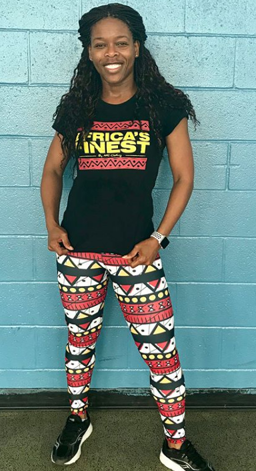 GET 25% OFF ALL LEGGINGS WITH COUPON CODE: "LEGGINGS25"
Thank you for making such excellent quality clothing and for giving back. 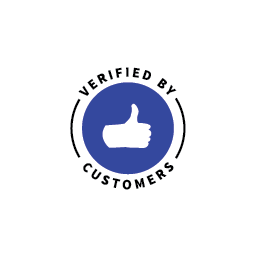 Also, I have to say your customer service is fantastic. Thank you I'm very pleased with ,my leggings. Not overly see-through and the size is actual. Plus I am representing my country - the Congo (DRC). Excellent! 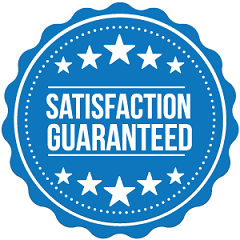 It is all good quality! I will order again! My daughter LOVES it. Her friends wonder where she gets her neat leggings from all the time.